One of the challenges of the amateur-DSN stations to track planetary and solar system space-probes is the position and frecuency accuracy. 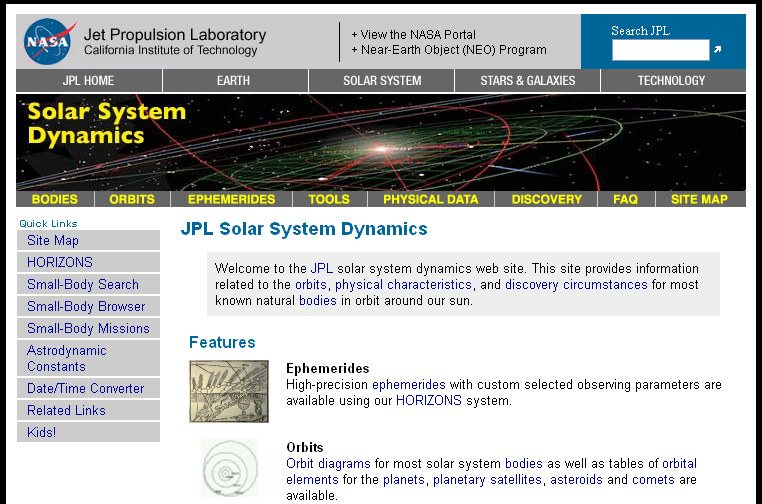 Currently all the stations are using the ephemeris provided by the JPL Horizons system. This is a cool system and can be used online using telnet, using a web interface or via email and provide-us the position, range and deldot of the select target, then using this data can track easy the probes and calculate the doppler. 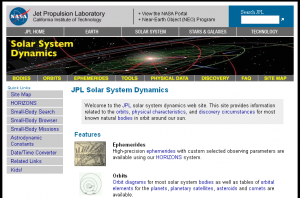 Due that the JPL Horizons is a service for the main public basically for amateurs and space anthussiastas, they can not provide ephemeris for probes or missions that are orbiting a planet because this kind of missions not are static and depends of the stage of the mission. The solution provided by Horizons is track the planet is orbiting the probe, for example to track MRO, MEX and MO have to track Mars. It works because the position difference is minimal, a typical difference of less of 0.05 deg and it not makes a sense in our small dishes. The amateur-DSN members are detecting space propbes that are orbiting a planet during years with good results, but we have some troubles like taht we dont know when the probe is eclipsed by the planet and, and we dont know the exact frequency where is the probe, because the probe and planet have a differnt deldot. Now I’m working in generate my own ephemeris, to get the data of the probes that are orbiting planets. A interesting issue about Horizons that I discovered recently is that dont give the data in UTC time, it gives the data in Barycentric Dynamical Time. This entry was posted in AMATEUR-DSN, EB3FRN and tagged Amateur-dsn, Horizons, JPL, Nasa on May 28, 2013 by eb3frn.